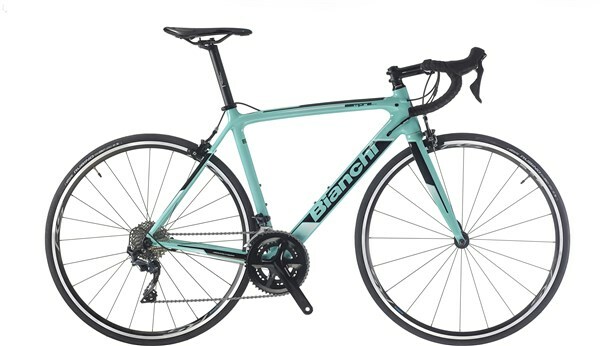 Entry-level full carbon frame, offering a racing bike with accessible price. Sportive riders. Ideal for those who approach road cycling seriously with an aggressive riding position.